Who doesn’t want to save money, be energy-efficient, and eco-friendly all at the same time? If you are looking to heat your home and lower your energy bills, hydronic heating and radiant floor heating are excellent ways to do both. Hydronics is using liquid, generally water or a type of oil, in a heating or cooling system. You may be more familiar with the term radiant floor heating, sometimes called radiant tube heaters, than hydronic; however, they are both essentially the same thing. Hydronic heating, or radiant tube heaters, is a system of heating your home or other space utilizing tubing in the floor carrying heated liquid, usually water; alternatively, radiators and baseboard heaters can also be used. Floor tubing is normally installed in either a concrete slab or in the floor joists so that heat rises into the room. 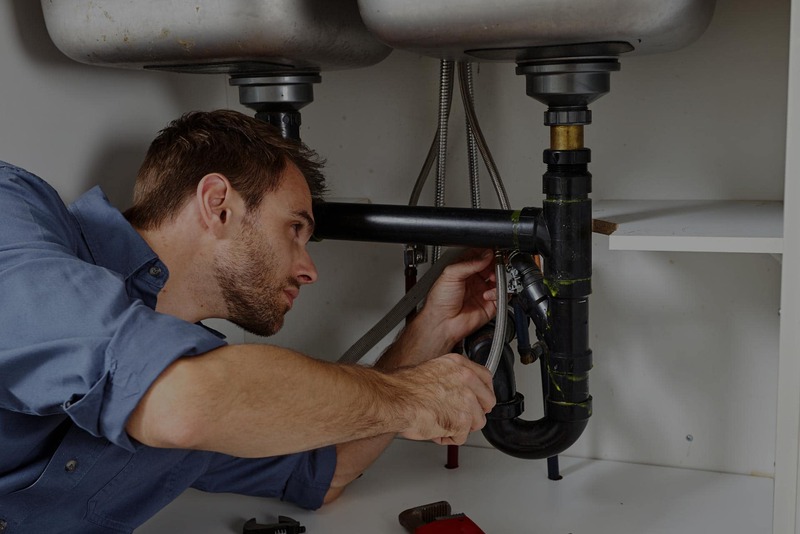 These systems also contain a boiler where the water or other liquid is heated before being pumped to the manifold which is connected to the heated floor thermostat regulating the water temperature to each zone which can be individually controlled. There are two types of installation methods for this type of heating system, wet and dry, each with insulation beneath to keep the heat moving up and avoid losing heat below. Wet installation refers to the use of one of two types of concrete slabs – slab on grade foundation or a thin slab. Slab on grade is simply what is meant when a house is said to be “built on a slab,” it is a thick pad of concrete reinforced by rebar and became popular in the 50s but is still being used today. These types of foundations have no crawl space and are laid directly on the ground, usually on a bed of sand for drainage. In the case of a slab installation, the radiant tube heaters are attached to the rebar. In the case of houses not built on a concrete slab, self-levelling concrete is poured onto the subfloor to create the thin slab and the tubing is attached to the subfloor before the concrete is added. The use of a thin slab allows radiant flooring in second-floor rooms, as well as in first-floor rooms of houses with a basement. Dry installation makes use of premade plates placed on top of the subfloor allowing tubing to be attached by way of built-in tracks. Because concrete creates a thermal mass not afforded by the plates in dry installation, insulation along with heat reflectors must be strategically placed to break up zones and push heat into the desired places. Installation of these heating systems is best accomplished during construction, for obvious reasons, or renovation where the existing flooring is scheduled to be torn out as part of the renovation. Because radiant floor heating can be costly and difficult to install where there are existing floors, hydronics isn’t confined to the floor. Other types of water heating come in the form of baseboard heaters, which involves pipes within a metal baseboard housing featuring metal fins that direct heat, and radiators. All-in-all a hydronic heating system consists of four main parts, the boiler which heats the water using propane, natural gas, or heating oil, a pump to move the water, pipes or tubes, and the heated floor thermostat.